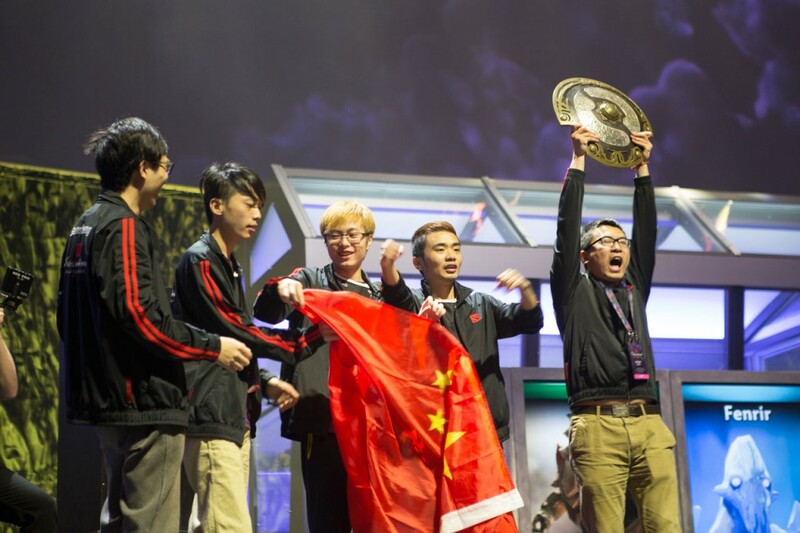 The main event of The International Dota 2 Championship 2014 ended with Chinese team NewBee securing a 3 – 1 win over compatriots ViCi Gaming. NewBee’s aggressive strategy during the main event paid off greatly as they managed to dismantle the opposition with less effort after each round; a feat that cumulated in a 15 minute romp to victory. NewBee were favourites going into the finals despite being a relatively new team. 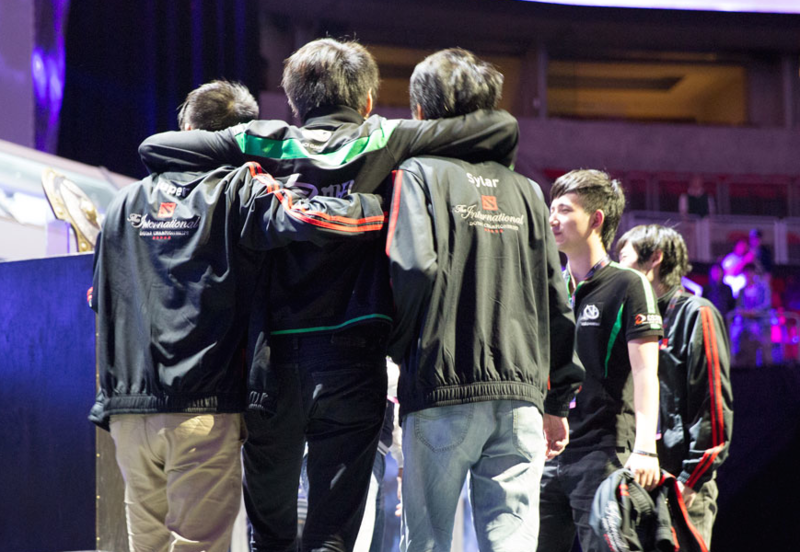 However, the five players of Hao, Sansheng, Mu, Banana, and xiao8 are veterans and no strangers to the competitive scene. Fans of the game were slightly disappointed at the dominance displayed after the first game in the best-of-five series as ViCi chose to throw in the towel early into the last three games of the day. Many also expressed frustration at watching games where the losing team decided to call it a match even before their base was breached or any barracks were destroyed. Both teams opted for early game strategies and depended on meeting the opposition early to cripple any attempts at a late game comeback. Unfortunately for ViCi, NewBee were the better team of the two and managed to carefully control the draft to reduce the effectiveness of their opponents. Neither team really took too many chances, instead choosing to stick with heroes that they were very familiar with; creating a situation where the same heroes turned up every game. Viewers lamented the lack of variety, although it is likely that the massive US$5 million grand prize on the line prevented the teams from deviating too far from their comfort zone. The lack of imagination or creativity from ViCi proved to be their undoing as NewBee adapted faster to their opponents; taking game 2 in 26 minutes, game 3 in 17 minutes and the final game in a mere 15 minutes. It could have been Sylar reliance on trying to push the Nature’s Prophet through that provided NewBee with an idea of how to shut down ViCi round after round. Which is likely the case as the eventual champions continually decided against banning the hero during the draft. NewBee goes home with a staggering US$5,028,308 (RM15,952,307); the largest grand prize offered to any eSport event. ViCi also won US$1,475,699 (RM4,681,655). 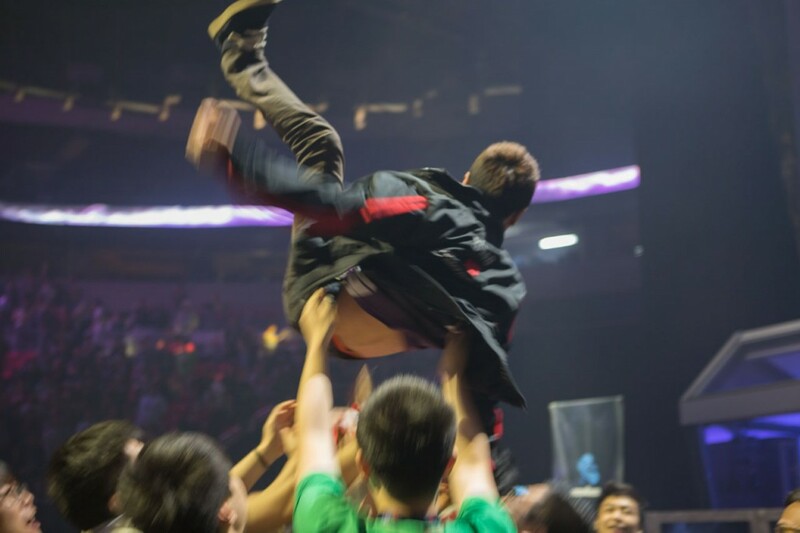 With three Chinese teams in the top four finishers, we could be seeing the rise of Chinese dominance in the Dota 2 sphere. TI4 also scored another first for eSports as the main event was broadcast live over ESPN, complete with commentary and pre-game programming. While it may not have gained the kinds of traction that Valve and ESPN were hoping it would have from traditional sports fans, it is a sign that things are moving forward for recognition of eSports.